It's no secret florals are always a popular style trend for Spring and Summer, but luckily this year's Spring florals have gotten a modern makeover. 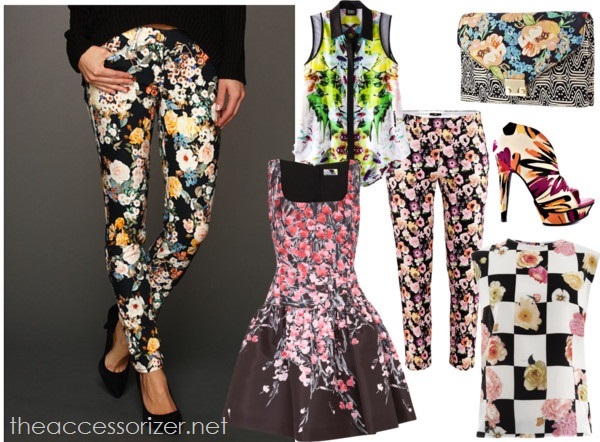 Bold flower prints have been mixed with neons, black, and graphic black and white patterns. What do you think of modern florals? 2013 Style Trend: Are You Ready to Rock, Punk? As I'm glad I'm a girl and don't have to worry about sports! I love this trend, can't wait for this spring/summer!